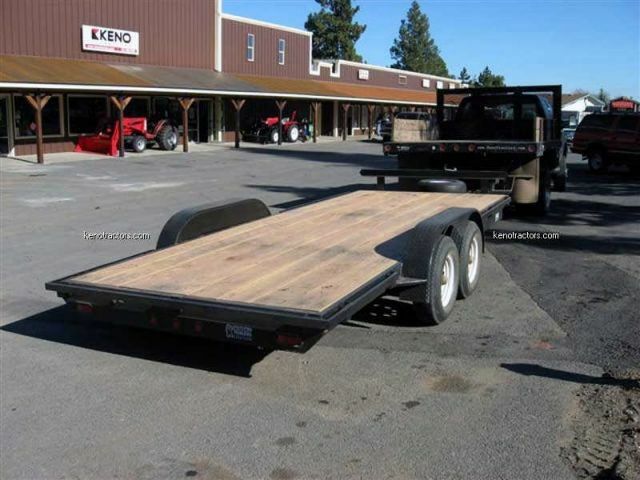 Keno Tractors is proud to offer Tractor Trailers for sale at our online implement store. 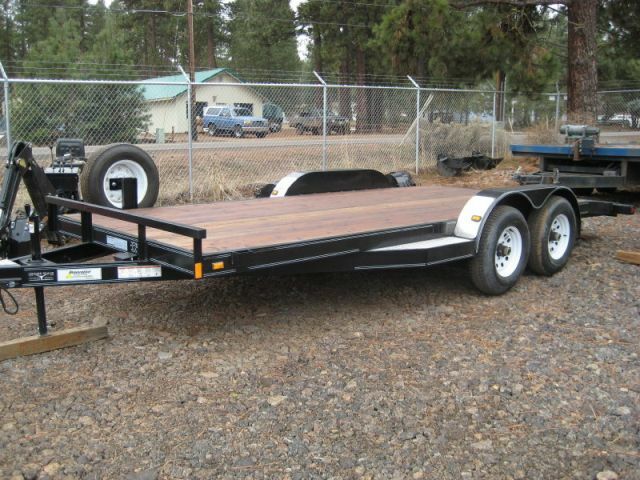 Tractor trailers give you the ability to transport any variety of things you may need for your jobs. 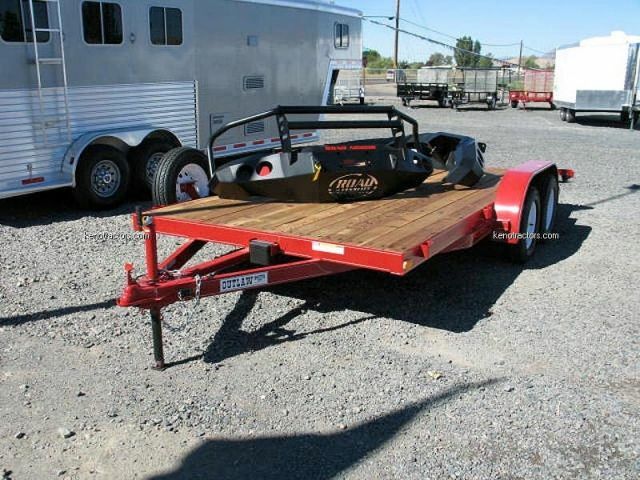 Our Tractor Trailers are compatible with many makes and models of tractors. 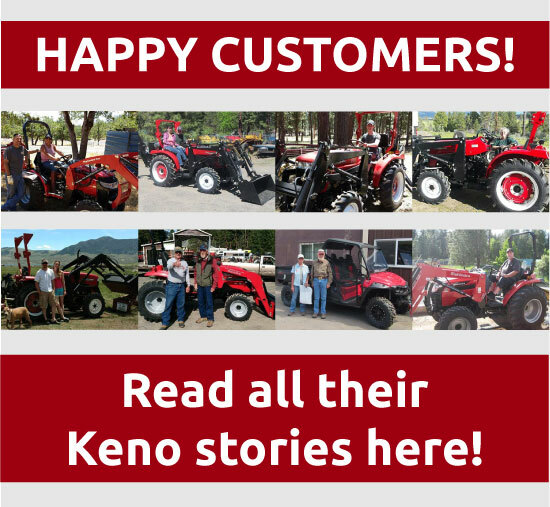 Call us at Keno Tractors to ensure compatibility.